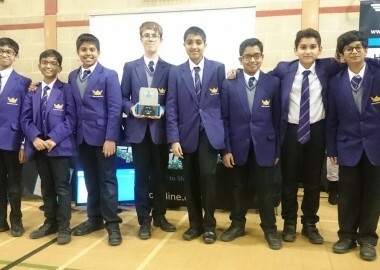 CRGS VEX IQ Team Through to Next Round! 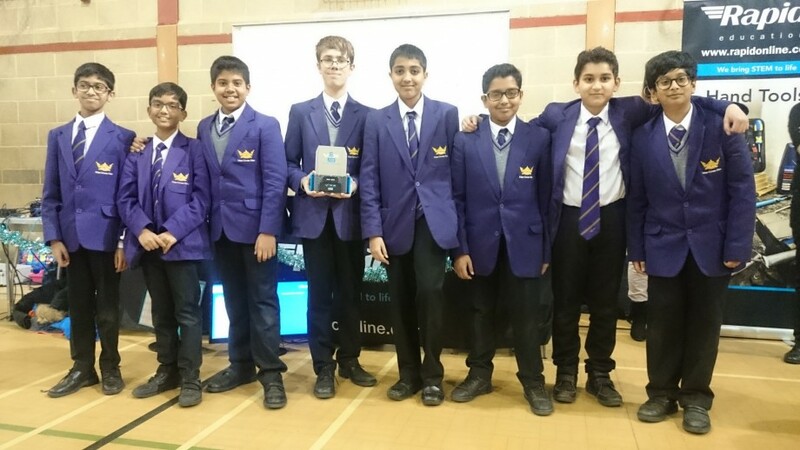 Congratulations to the CRGS VEX IQ team who have gone through to the next round of the VEX IQ Robotics Competition! Over the past three weeks, the eight students have been constructing a robot which would be able to complete a set of challenges: driver skills, programming and teamwork. They have been building up to the first round of the competition, which took place at St Helena School on Monday 17th December. This is the first time that CRGS has entered a team the VEX IQ Robotics Competition and the boys are very excited. They competed against 31 teams and the competition was a huge eye-opener. The CRGS team kept rebuilding their robot and improving it. They were awarded the ‘Judges Trophy’ for their resilience. The next competition is in February and we wish the students lots of luck!